The woman was attacked close to Strathroy Post Office. 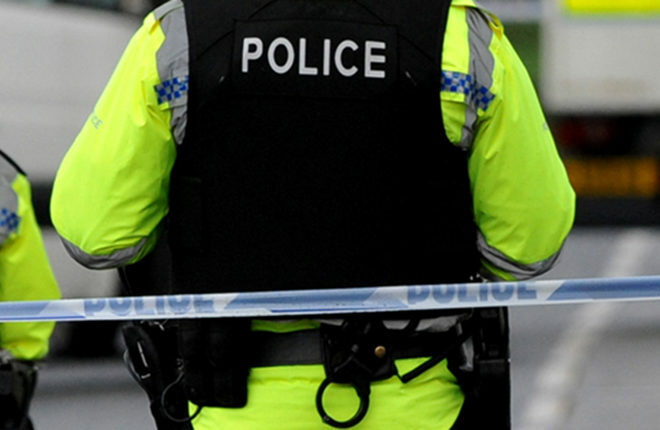 A WOMAN in her 40s was mugged close to Strathroy Post Office during an early-morning armed robbery that saw her being pushed to the ground by a man with a knife. The shocking incident on Thursday is the latest in a series of burglaries locally which have prompted calls for urgent action. Local Sinn Féin councillor, Martin McColgan, is seeking a meeting with PSNI commanders in the area amid fears of a crime spree. The woman was assaulted at around 8am on Thursday morning when she was approached by the man who demanded money. He then pushed her to the ground causing injuries to her face, right arm and left hand. It is understood that the man, who then made off from the area, may have taken a purse and was wearing a black bomber style jacket, a dark coloured hooded top and blue jeans. Speaking to the Tyrone Herald, Cllr McColgan, said the attack would have been ‘traumatic’ for the woman involved and urged anyone with information to report it. “This must have been a terribly traumatic incident for the woman involved. The circumstances appear to suggest a very brazen attack,” he said. Full story in this week’s Tyrone Herald out now.